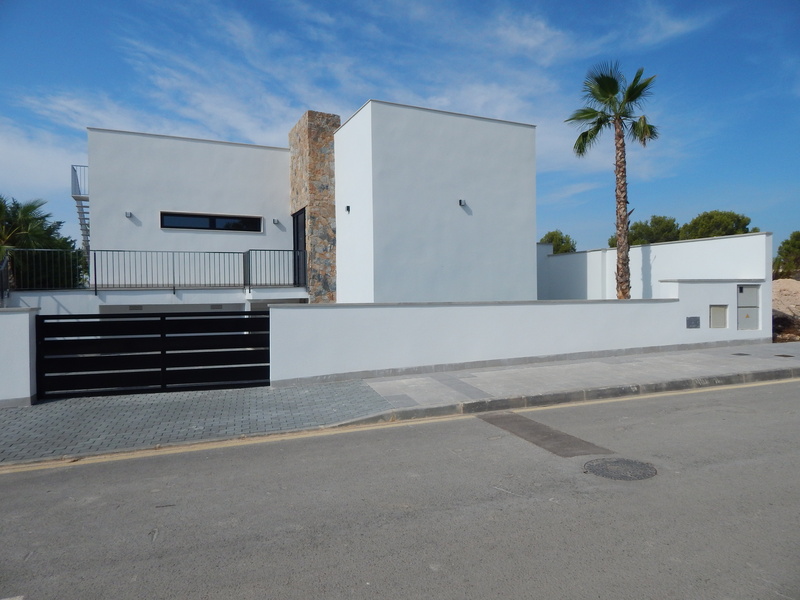 Villa Campoamor is a 4 bedroom / 3 bathroom villa. The layout is thoughtfully distributed on two floors, providing very spacious dimensions to each room. An impressive contemporary villa design complete with a magnificent porch that doubles the living room space in the exterior. The region offers around 330 days of sunshine a year providing the opportunity to enjoy outdoor living and the front line golf views.